Duncan, British Columbia, Canada is one of the more densely populated cities on Vancouver Island, with a population of around 5,000. Duncan is the smallest proper city in the nation by square footage, topping out at about 2.07 square kilometers. 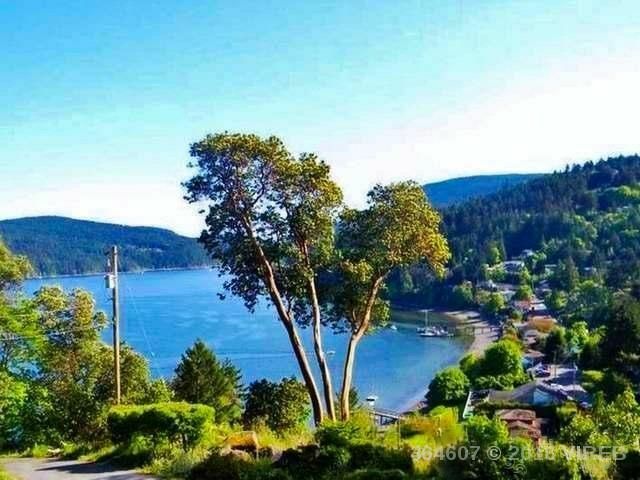 Though Duncan is small, its population density (which is still low in relative terms) makes it perfect for those that want to have the small city feel that Vancouver Island provides without living in too remote of a location. The city is located in the Cowichan River Valley, and is about 50 miles from Victoria to the south and from Nanaimo to the North. The Trans Canada highway crosses through Duncan, as does the railway. The freight service in the south island corridor moves through as well. The city is named after William Chalmers Duncan who founded the city in 1862. Kenneth Street in Duncan is named after William Duncan's son, the first Mayor of the city. Duncan is known currently as the “City of Totems” and this is one of the major tourist draws of the city. Totems, or native carvings dot the city. Duncan has a large First Nations community and is the traditional home of the Cowichan tribes that settled the area before Europeans arrived. Duncan is also home to the BC Forest Discovery Centre, and features tons of fantastic outdoor activities for those that love the natural scenery here. Duncan is also home to the world’s largest hockey stick, which is on display on the side of the local arena. For those that are concerned with what Duncan can offer in terms of an education, Vancouver Island University also has a campus in Duncan. This city may be small but it certainly does pack ample amenities and offers a great deal for anyone that wants to either visit the city or perhaps reside here. Think Duncan, British Columbia might be right for you? Contact us today to learn more about what this area has to offer.